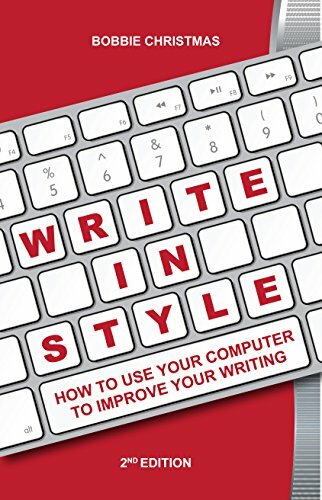 Updated, upgraded, expanded, and indexed, the second edition of Write In Style goes even further than the award-winning first edition to show writers how to produce compelling prose. 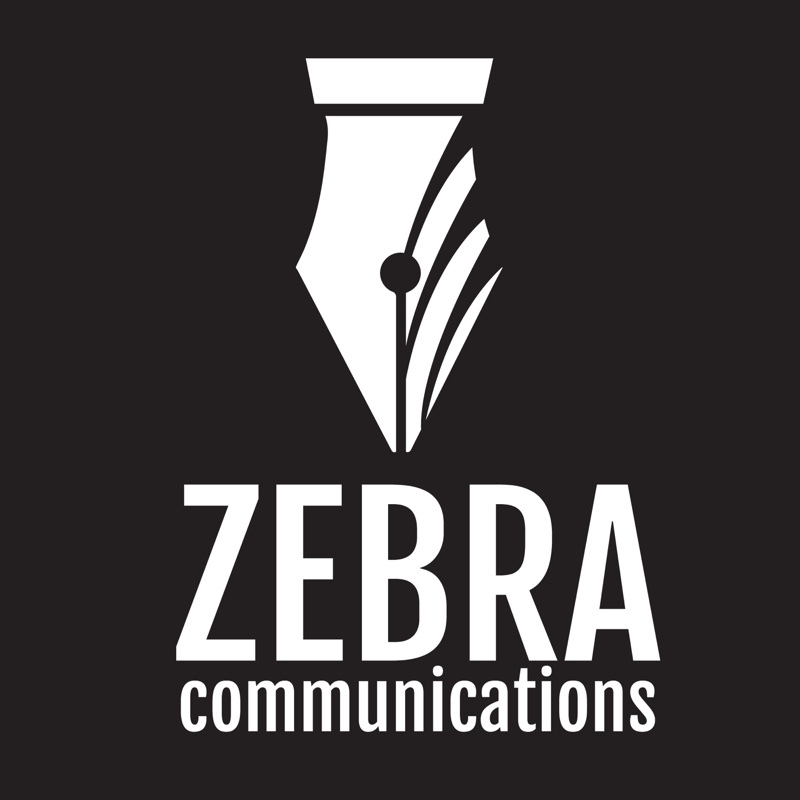 The methods in this book reveal how to uncover your fresh voice, the type of voice publishers and readers demand. This book is not a book on grammar; it’s an easy-to-read yet instructional book that improves any type of writing. 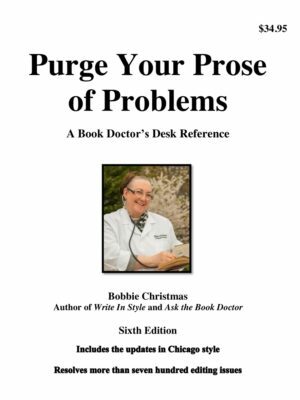 Author Bobbie Christmas has been a writer, editor, and much-in-demand speaker for more than four decades. She poured her heart and expertise into this book to help writers improve their creative writing skills. Power up your nonfiction books, novels, short stories, essays, proposals, reports, advertising copy, sermons, and even letters with the simple steps outlined in Write In Style. This book has been very helpful. I look forward to applying what I have learned as I edit my book to get it ready to publish. It's an excellent resource. Everyone should have it. Write in Style helped me tighten my writing more than anything else. I love your book. I use it as an example for a have-to-have writing tool when I teach my mystery writing classes. I'm so glad you wrote Write In Style, because as I read it, I kept wondering why no one thought of this before. It's been sitting right in front of our faces forever, and the rest of us never saw it--you're a genius! It's amazing! What a great way to make your work sparkle. I'm eager to see what it can do for my book. It's a truly useful, practical book, and I plan to recommend it to all the Zona Rosans! I love it that you get into the minutiae, at the same time giving broader, more psychological advice. I particularly like Bobbie's List of Writes and Wrongs. As I began reading Bobbie Christmas's Write In Style, I immediately began to make a mental list of all the writing classes I wanted to use the book in. A few days after finishing it, I found myself recommending it to a student who asked for some pointers on how to self-edit her work more successfully. There are many books on the arts of revision and editing, but Christmas's "Find and Refine" method is the most accessible and effective technique—for beginning and advanced writers alike—that I have yet seen. Bobbie Christmas has found a way to bring creative writing into the twenty-first century. Her book locates myriad opportunities for writers to improve their style. Richard LedererAuthor of many books on English, and most recently of The Revenge of Anguished English and Comma Sense: A Fun-damental Guide to Punctuation. He is a co-host of "A Way With Words" on National Public Radio. After two years of searching and buying books on writing I finally came across Bobbie Christmas's Write In Style and read it in one day. Every writer should own a copy of this book. I now understand the difference between showing and telling. Bobbie's gift with editing and teaching is amazing and well worth the purchase. Thank you, Bobbie, for writing a book that is easy to read and follow. I am a more confident writer because of you. [The Find and Refine Method outlined in Write In Style] changed my life. It keeps me from getting too much in love with every word I wrote and makes me look critically at my choices. Getting rid of vague pronouns floating around out there was a big step for me. I knew who or what they referred to; why didn't everyone else? Now I have internalized some of the editing techniques, and I am writing better from the start. Sure, I have to go back and change things, but I can concentrate on the bigger issues, not the petty stuff. I belong to a small online critique group of children's book writers and most of us have read your book Write In Style. It changed my life! We call you our patron saint and always tag our line edits with things like 'BC would get you for that!' You're my idol! Single-handedly (whoops an adverb!) you helped to improve my writing. Thank you! I loaned my 13-year-old-granddaughter my copy of your book to tighten up the story she wrote to enter a competition. The nice thing was she could see straight away how much it improved her writing. My 12 year-old son is taking writing courses from Stanford U. via the Internet, and he read your Write In Style book last week. I laid it in his room and told him to read the first chapter, and he finished the book on his own. If I'd had your book as my English text, I would have learned so much more. How wrong I was thinking nonfiction history writings didn't need your creative writing book! I look back and laugh at my lack of knowledge for writing, especially creative writing, the fountain of knowledge that makes boring history come to life. Thank you, Bobbie, for helping me move my boring historical writing forward. Write In Style is really worth the money, like your first book, Purge Your Prose of Problems, except Write In Style explains some things I didn't catch onto in class.